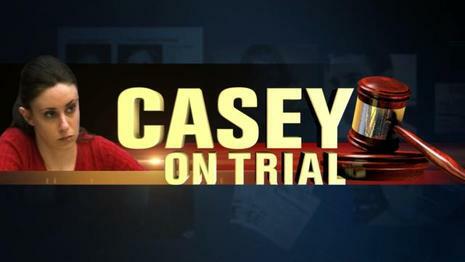 Casey Anthony, 22, was charged in an indictment unsealed today with intentionally killing her daughter. She was also charged with aggravated child abuse, aggravated manslaughter and providing false information to law enforcement. 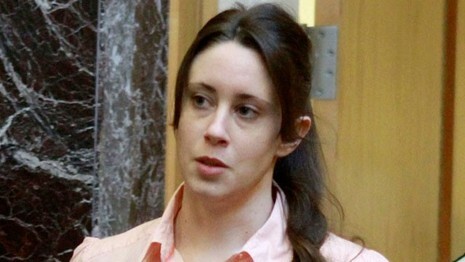 In the biggest breaking news since her daughter Caylee was reported missing, 22-year-old Casey Anthony was indicted this afternoon by a Florida grand jury on seven counts, including first-degree murder.Â Â The sealed indictment was issued this afternoon by the grand jury, who deliberated for less than an hour after they heard testimony this morning in the case. 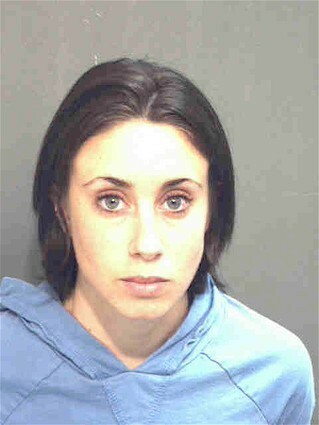 Â Late this afternoon, Casey Anthony turned herself in at the Orange County Sheriff’s Office.